Every year, millions of waterfowl migrate down the famous Missippi flyway on their journey south. 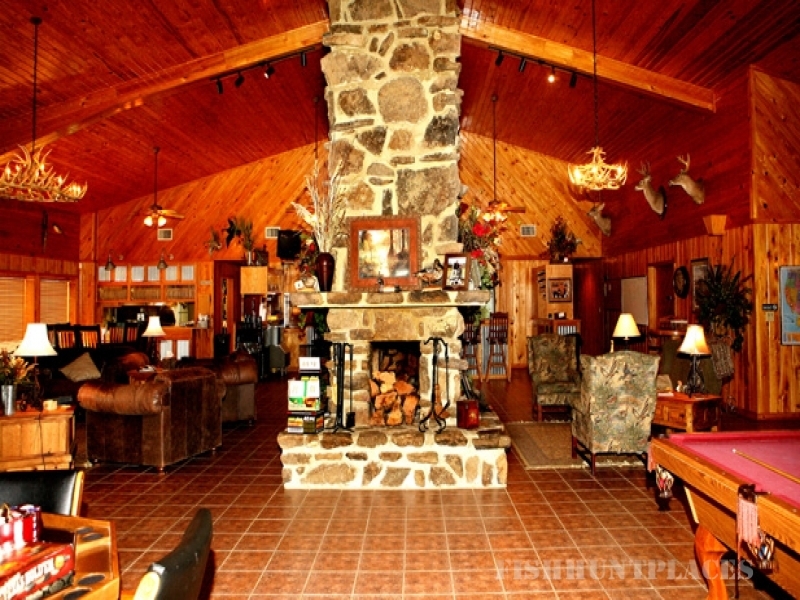 Our Lodge is located in the very heart of the Mississippi Flyway, between the Arkansas and White Rivers. Our family owned and operated guide service offers you the most spectacular, heart- pounding hunting experience available. We guarantee that you will make memories to last a lifetime when you book with the best! You will experience an unforgetable hunting adventure of a lifetime! Our 10,000 sq. foot luxury lodge sleeps 28 comfortably in twin and double beds. Southern style breakfast, lunch and dinner are provided. You can relax in the Big Room with a full bar, darts, pool, ping pong, poker, and shuffleboard. Or if you prefer, just kick back in front of the fireplace!